I have been a little obsessed by kids furniture lately as I redoing my daughter’s room in view of the arrival of her little sister. 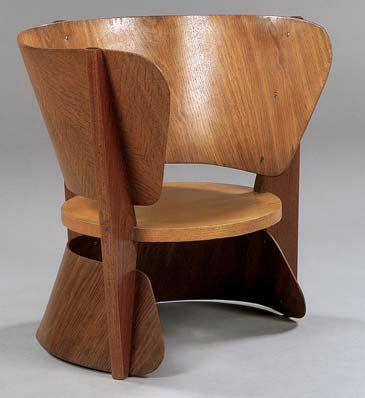 I came across this “reversible” armchair designed in 1953 by Genevieve Dangles and Christian Defrance . The chair evolves with the child, as he grows, it can be turned upside down. Definitely has a timeless feel to it but could not manage to get hold of one so far, so if you do know, please contact me. Have a wonderful day. ← Contemporary Flat to rent in London. are you familiar with peter’s chair and table by hans wegner? very sweet! sadly not going to m+o this year; my travels have been curbed a lot since having said three-year-old. but i have been before – it’s amazing. enjoy! !